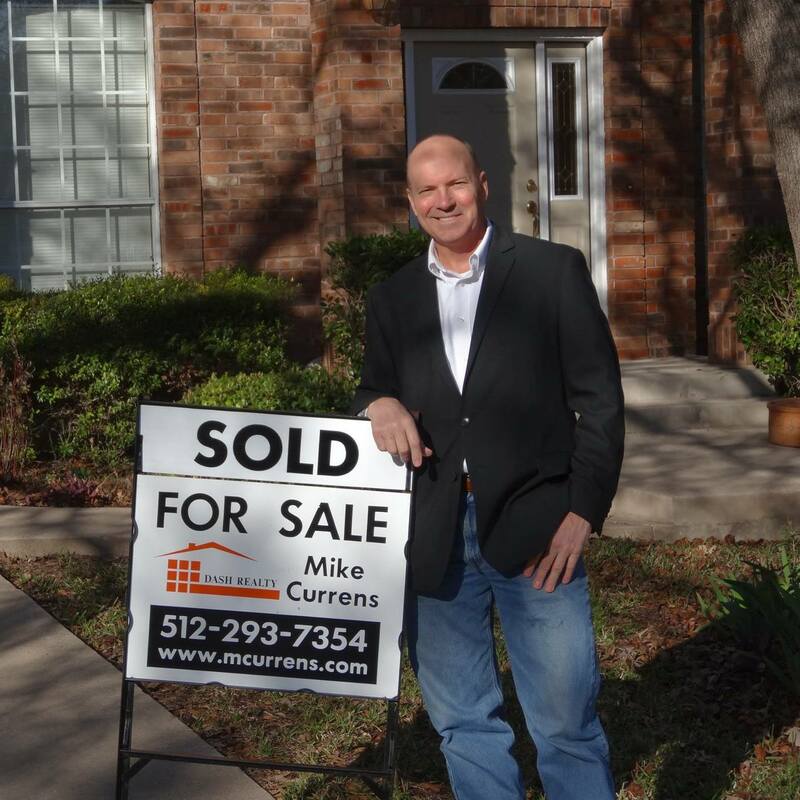 As a Licensed and Insured member of the Austin Board of Realtors, I will help you achieve your goals. I provide Full Services real estate sales guidance. Buyers: I work for your best interests. Sellers: I will help you get the best price for your home. You need a professional Realtor who can take the time to listen to your preferences and give you the individual attention that you deserve.